61022, Kharkiv, Nauky ave., 4. 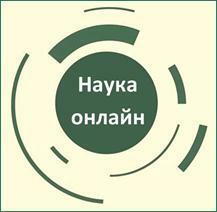 The curator of the SSS - Head of the Department of psychiatry, narcology and medical psychology of the KhNMU, the doctor of medicine, professor Kozhyna Hanna. The chairman of the SSS Council - student of the 2nd medical faculty Olesya Pliekhova. 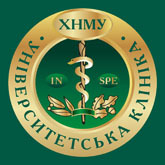 Deputy Chairman of the SSS Council - student of the 2nd medical faculty Vladislav Kalyuzhka. The secretary - student of 1st medical faculty Morozova Marianna. 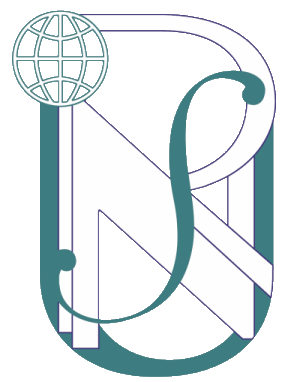 Looking into the history of the students' scientific society, the first research attempts began in the 19th century when the Kharkov Imperial University was founded. At that time, directions of students' studies were divided into three main sections: clinical, theoretical and hygienic. Clinical studies consisted of the latest scientific and clinical research in all branches of modern medicine, which were published in various editions and magazines and still have not lost their relevance. In theoretical and hygienic research future physicians highlighted the issue of solving urgent problems of Kharkiv population, developing sanitary and hygienic measures aimed at improvement and development of the city.